There are dozens of factors that can affect your cell service—from your distance to a tower to the weather—but what can you do if, for some reason, your iPhone suddenly isn’t getting a good signal? Let’s find out. “Have you tried turning it off and on again?” It’s clichéd advice for a reason: rebooting stuff fixes a lot of problems. Your iPhone’s cell signal is often one of them. So much goes on behind the scene in any operating system that troubleshooting them all individually is next to impossible. Instead, by turning your iPhone off and then back on, you get it to start everything afresh. If, for example, it’s stuck on the 3G network rather than the 4G one, turning it off and on will force it to reconnect to the network. Similarly, if it’s a background process that’s causing the issue, that process will be terminated and restarted by a reboot. If rebooting your iPhone doesn’t do anything, there’s a chance your carrier is experiencing an outage. If this is the case, there’s not a whole lot you can do until they fix whatever the problem on their end is. 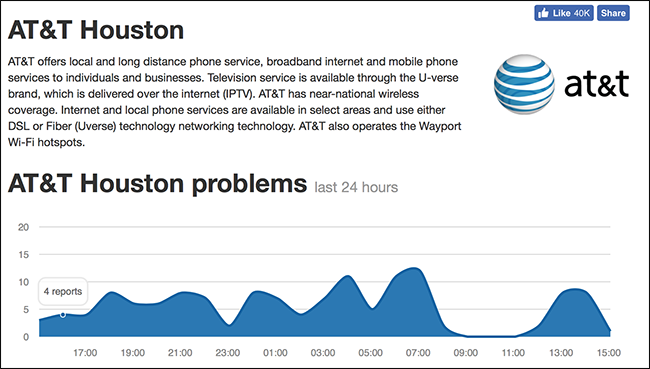 Most carriers are pretty quick to post about outages on their websites and social media channels. Some also have an outage hotline you can call for more information or to report an outage. Your best bet for finding this info in a hurry is just to Google “[Your Carrier Name] outages”. 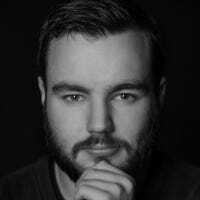 There’s also DownDetector.com which crowdsources outage reports; if there’s a huge spike or reported outages on your network in your area, the fault is probably with your carrier. 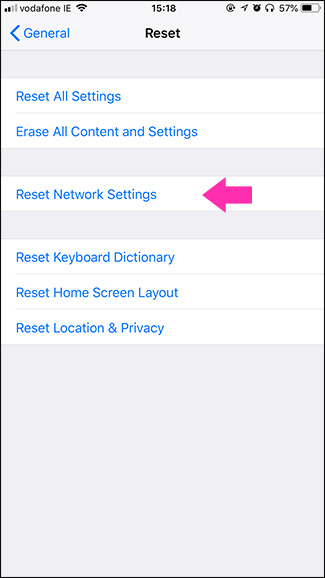 Resetting your network settings deletes all your saved network information like Wi-Fi passwords and carrier settings. If the issue is being caused by a bug or incorrect value somewhere deep in iOS’s network handling software, this should fix it. Go to Settings > General > Reset Network Settings, enter your password, and confirm that you want to reset your network settings. Your iPhone will restart and once it’s back on, your network settings will be totally reset. Bear in mind, you’ll need to reconnect to any Wi-Fi networks or Bluetooth connections you use. If your bad signal isn’t just a one-time problem, but is ongoing, then your options are a little different. Wi-Fi calling is an absolute game changer if you have poor network coverage at home. If your cell service is bad, your phone will instead make calls and send texts over your Wi-Fi network. It’s often a lot easier to get fast broadband than a good cell signal inside a well built building. In the US, all the major carriers offer it. 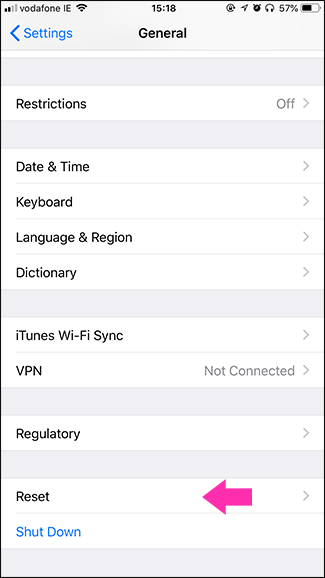 Check out our guide on how to enable wi-fi calling on your iPhone. You’ll need an iPhone 6 or later (or an iPhone 6s or later if you use AT&T, for some reason) to use Wi-Fi calling. Some networks offer cell boosters that can take one bar of signal and make it a bit better. There are also femtocells that create a small cell base station that connects to the network over your broadband. They both work, but neither option is as good as Wi-Fi calling. If your cell service is bad everywhere, then you need to change something: your network, your SIM card, or your phone. Different networks have different coverage. If you’ve moved from a city where your carrier was reliable to one where they don’t have great coverage, the best option is to switch networks to whoever has strong coverage as soon as your contract is up. If you’re the only one getting bad signal on a network and nothing else has fixed it, then the next thing to do is ask your network for a new SIM card (as long as your iPhone uses one). SIMs get updated from time to time and can fail like any piece of tech, so replacing it might fix things. If it’s not the SIM, then the only thing it can be is a hardware fault in your iPhone. If it’s still under warranty, contact Apple or your network and ask about getting it repaired or replaced. If it’s not under warranty, then your only real choice if you want a better signal is to get a new phone. Image Credit: Carl Lender on Flickr.